Faf du Plessis and Imran Tahir starred for the Chennai Super Kings, but ended up on the wrong end of the result, writes ANITHA MADIKIZELA. 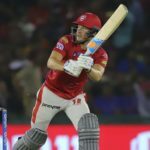 David Miller helped power Kings XI Punjab’s win over the Rajasthan Royals in Mohali on Tuesday, writes ANITHA MADIKIZELA. 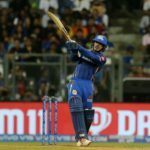 Quinton de Kock continues to impress for the Mumbai Indians, and helped secure a vital win over Royal Challengers Bangalore, writes ANITHA MADIKIZELA. 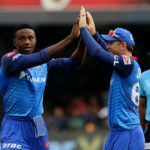 Kagiso Rabada picked up four wickets for the Delhi Capitals to inspire a 39-run win for the visitors against Sunrisers Hyderabad, reports ANITHA MADIKIZELA. 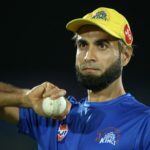 South Africa’s Imran Tahir was in sensational form for the Chennai Super Kings when they travelled to Kolkata, and he helped clinch a victory to keep them at the top of the IPL logs, reports ANITHA MADIKIZELA. 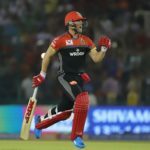 The Royal Challengers Bangalore strolled to a comfortable eight-wicket victory over Kings XI Punjab without the services of Dale Steyn in Mohali, reports ANITHA MADIKIZELA. 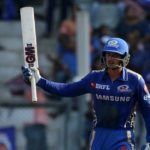 Quinton de Kock inspired the Mumbai Indians to a competitive total of 187-5 in the first innings, but it wasn’t enough to see off the Rajasthan Royals, reports ANITHA MADIKIZELA. 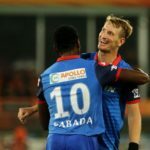 Kagiso Rabada and Chris Morris had a good day out with the ball, while Shikhar Dhawan starred with the bat to help Delhi Capitals defeat Kolkata Knight Riders, reports ANITHA MADIKIZELA. The Chennai Super Kings snatched victory from the jaws of defeat when they beat the Rajasthan Royals by four wickets to solidify their spot at the top of the IPL table. 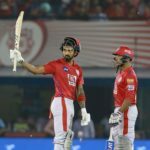 KL Rahul smashed an unbeaten half-century against the Sunrisers Hyderabad in Mohali to take the Kings XI Punjab to a six-wicket victory, writes ANITHA MADIKIZELA. 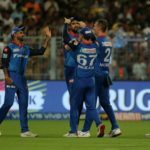 Kagiso Rabada ripped through Royal Challengers Bangalore to help set up a four-wicket victory for Delhi Capitals in Bengaluru, writes ANITHA MADIKIZELA. 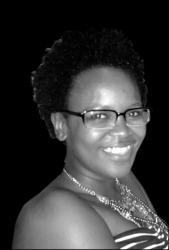 The Warriors secured a four-run win over the Titans on the DLS method as the rain put a damper on proceedings in Centurion, reports ANITHA MADIKIZELA. 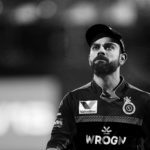 Kolkata Knight Riders clinched an impressive five-wicket victory over Royal Challengers Bangalore in Bengaluru to leave the home side winless in IPL 2019 after five matches, reports ANITHA MADIKIZELA. 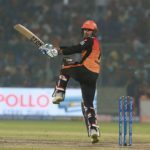 The Sunrisers Hyderabad secured their third win out of four matches to claim first place on the IPL 2019 log, reports ANITHA MADIKIZELA. 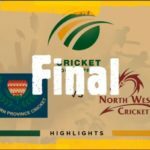 North West beat Western Province by seven wickets to walk away as champions of the 2019 CSA Women’s National Week in Bloemfontein last Friday.